All-day silent retreat (zazenkai) is an opportunity for Zen practitioners to deepen their practice by meditating (sitting) for an extended period of time over the course of an entire day. Non-members and those who do not ordinarily sit with us are welcome. However, there is no Intro to Zen component at our zazenkai; those who attend should have had some previous sitting experience. Daisan, or a private meeting with one of our teachers, is open to all who attend, whether a member or not. If you are not sure about your readiness, please call or email us. 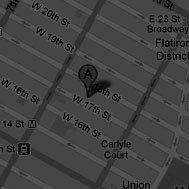 Registration: Call Still Mind Zendo (212-414-3128) or sign up at the zendo. What to bring: Please bring your lunch. 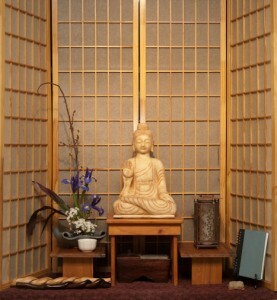 Zabutons (mats), zafus (cushions), seiza benches, and chairs are provided. Simple refreshments are available all day. 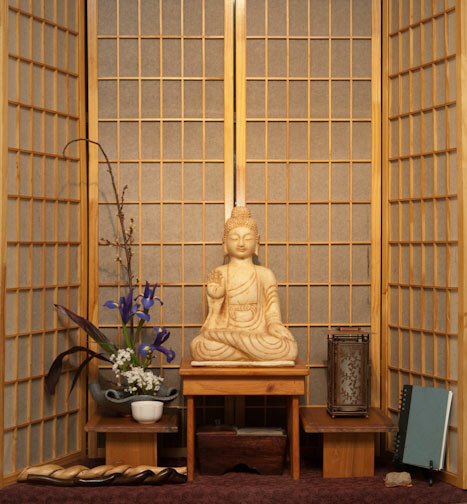 We welcome you to our zendo! On the 1st and 3rd Saturday morning of each month (except August), we offer simple, accessible beginning instruction. Once your practice begins, we offer continuing support and a solid structure. If you already have some experience with Zen, no need to come on a Saturday; you can join us anytime.